Keyword research is the first step in the SEO process. 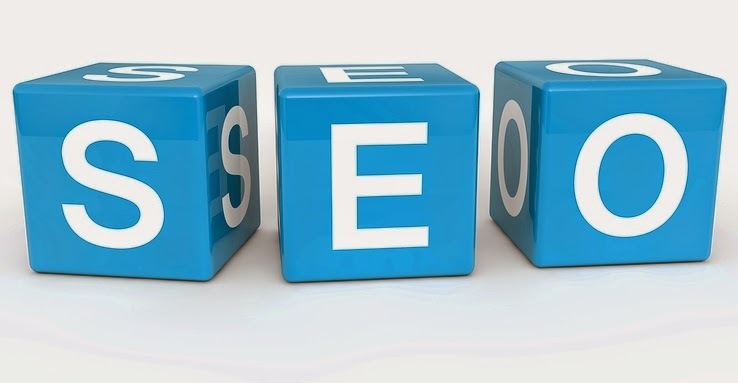 It is also one of the most important parts of the search engine optimization process. If you target the wrong keywords, you’ll be wasting your time and money. You want keywords that get a decent amount of searches without a lot of competition where the intent of the search matches the goals of the web page you are trying to rank for. With this combination, you’ll be able to rank more easily and much quicker and you’ll have better conversions. “Chiropractor” gets 110,000 searches while “chiropractor Minneapolis” gets 320 searches. It’s obvious “chiropractor” is what you should target, right? Not so fast. If you have a lot of money and time to commit to getting ranked for “chiropractor” it could be done, but would it be worth it? Sure you might get a lot of traffic but what kind of conversions would you have? After all, how many people searching for the generic term, “chiropractor,” are actually looking for chiropractic care? And how many of them live in the Minneapolis area? When using the Google Keyword Tool there are three different keyword match types that Google returns data for. They are broad, exact, and phrase match. You want to look at the exact and phrase match data when selecting keywords to target. That is why we looked at the exact match data in our example. There are several things to look at when sizing up the competition, but the primary things you’re looking at are domain age, page rank (PR), and the number of backlinks to a site. The older the domain, the higher the PR, and the more backlinks – the stiffer the competition. The results are a little hard to see but the average age of the domains is 7 years and most of the sites have a PR between 1 and 3. The website with the most backlinks has 2,149 backlinks while the website with the least backlinks has 0! Just looking at this data, the competition isn’t that bad at all. There are a few websites that are 12 years old with a PR as high as 5. A handful of websites have more than 10,000 backlinks with one having as many as 62,619 backlinks! As you can expect, a very broad keyword like this has lots of competition. It would take several months and a lot of time and effort (and money) to get ranked for this keyword! Another consideration of the keyword selection process is the search intent. You want to make sure that the intent of the search matches the goals you have for the web page you’re trying to rank for. If the intent matches the goals, you’ll get better conversions. For example, if you are trying to get a page on your website to rank for “sports chiropractor” and your practice is located in Minneapolis, then you want to research and target keywords specifically about “sports chiropractor” and not “family chiropractor” or “child chiropractor” etc. In addition, you want to rank for those keywords with Minneapolis as part of the keyword. Instead of “sports chiropractor,” you’d want to consider, “sports chiropractor Minneapolis” instead. Think like your customer! Just because you know your industry, don’t assume everyone else does. Don’t just think of the keywords you’d use to find your products or services. If this is difficult for you to do, just ask a family member or friend who’s not in your industry what they’d search for to find your products and services. Think like an industry expert. O.K, this totally contradicts the first tip but there are people in your industry that may be looking for your products and services so consider keywords that are specific to your industry. Don’t target too many keywords for each page on your website. This is a common mistake. Keep your keywords laser focused. 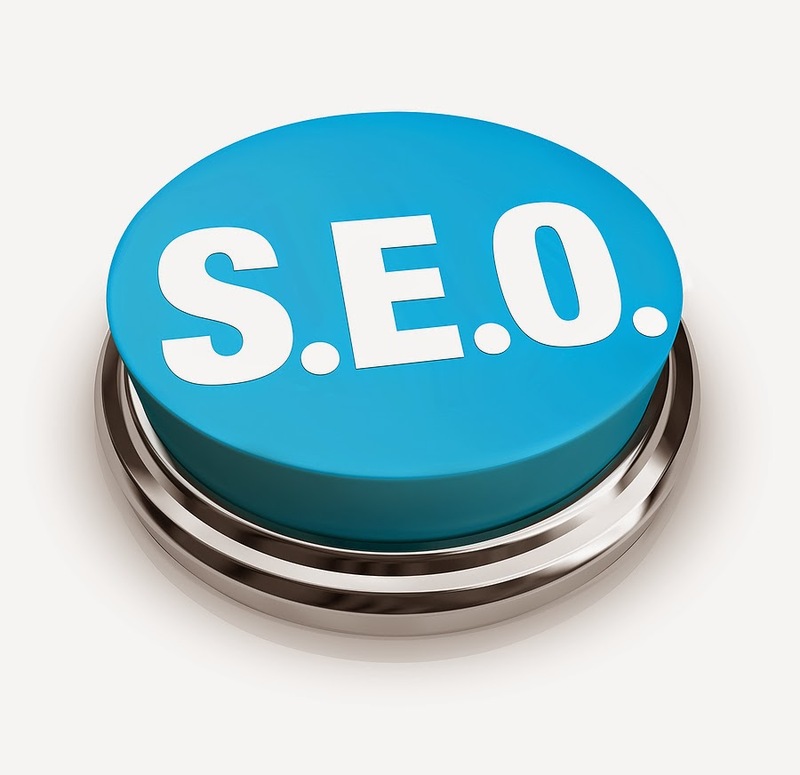 We like to target no more than 1-3 keywords per page and we keep the keywords closely related. SEO takes time if you would lke to hire an SEO Professional contact SEO Martian, a leading minneapolis seo company, providing seo to businesses Nationwide. Unless you have been living under a rock, you’ve probably heard Google’s recent announcement regarding mobile-friendly website SEO. Over the last couple years, Google has strongly encouraged webmasters to focus on mobile-friendliness by increasing the visibility of sites (and apps) that are doing it well. Google has also made a great effort to assist webmasters in optimizing their mobile experience, releasing a guide to mobile best practices for seo and creating a mobile-friendly testing tool. · Are the top queries and pages in mobile search the same as those in desktop search, or are they different? · Are your mobile users searching for the same information in the same way as your desktop users? These are both important factors. This may seem like a lot of work on top of your already busy schedule but for SEO Experts it’s the type of changes we go thru daily. Do you need a professional SEO management company to take over the day to day tasks of maintaining your seo reputation? Contact a professional seo management company like SEO Martian. 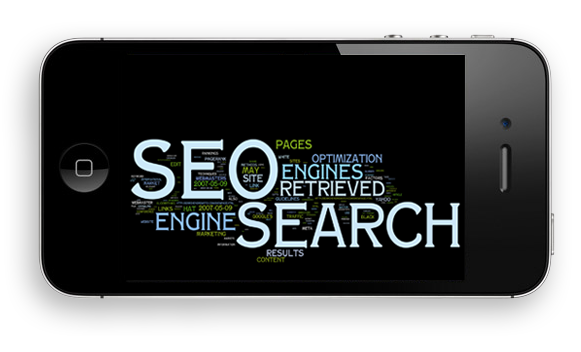 Obtaining and maintaining seo ranking for businesses. Following the failed Google+ Authorship experiment, Google will place more value on social signals from social media (Twitter, Facebook). SEO will no longer be an isolated department, but become fully integrated with other aspects of marketing. Social media is now more important than ever. You may need more than one site on Facebook, Reddit, and several Twitter accounts. These social media sites should be connected to your sites and content and engage the surfers so that they’ll join your pages, add likes, share content, and engage in conversations with one another. 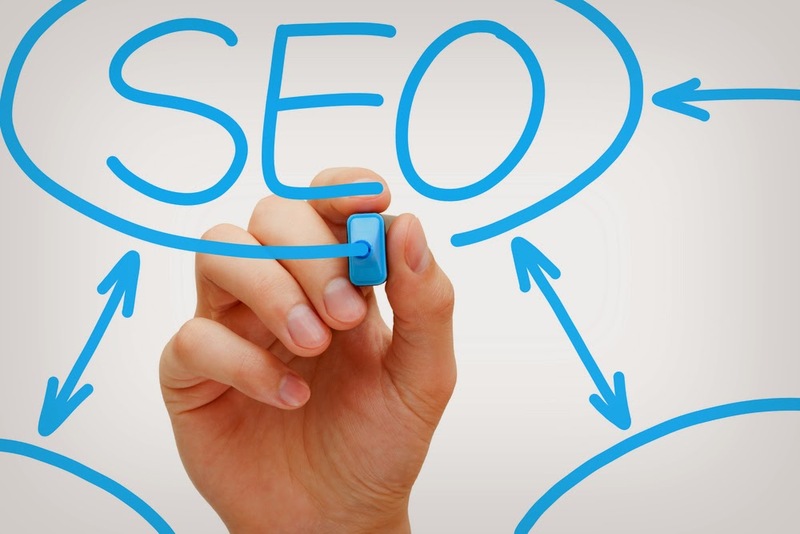 This strategy can be the make or break point regarding local SEO and content marketing. Blogs a re a must have utility nowadays. That blog should have your name, company name, location, subject matter. Keep the blog fresh with occasional updates and fill those blog posts with pics, videos, links that are properly tagged and the right keywords and key phrases. This makes your site look informative and have what is referred to as ‘authority’. That’s the fundamental key, right there, regarding how Google will look at your site. They want results that best help their surfers, not spam sites, banner farms and sites filled with malware and viruses. Following these simple tips will get you on the straight and narrow to better marketing adventure. If you are interested in hiring a Professional SEO Company, consider SEO Martian. We have ranked many websites in Google, Bing, Yahoo etc. Weare professional and reliable.